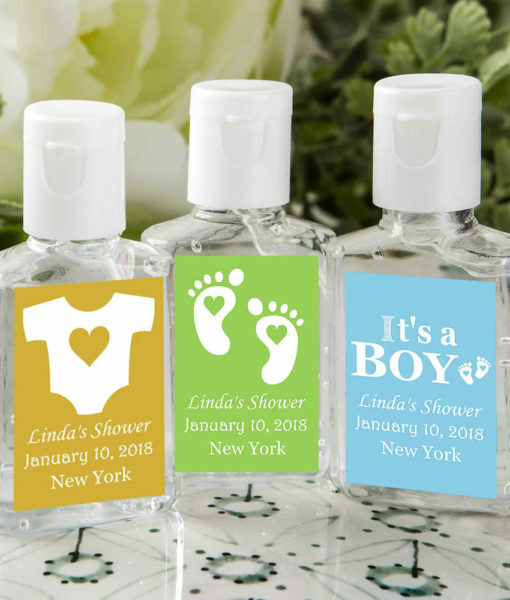 Hand sanitizer baby shower favors. Our adorable little bottles of clear hand sanitizer come in a 15 ml size. 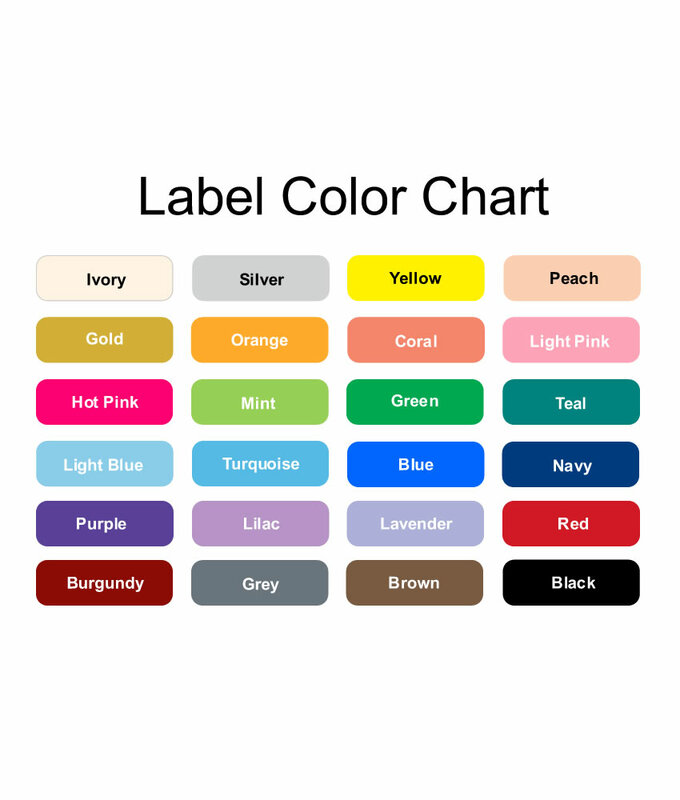 The bottles are small and compact, making them ideal for travelling, to keep at the office, carry in a handbag or backpack. 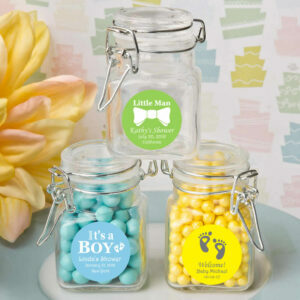 Contact us if you need help with ordering hand sanitizer baby shower favors. 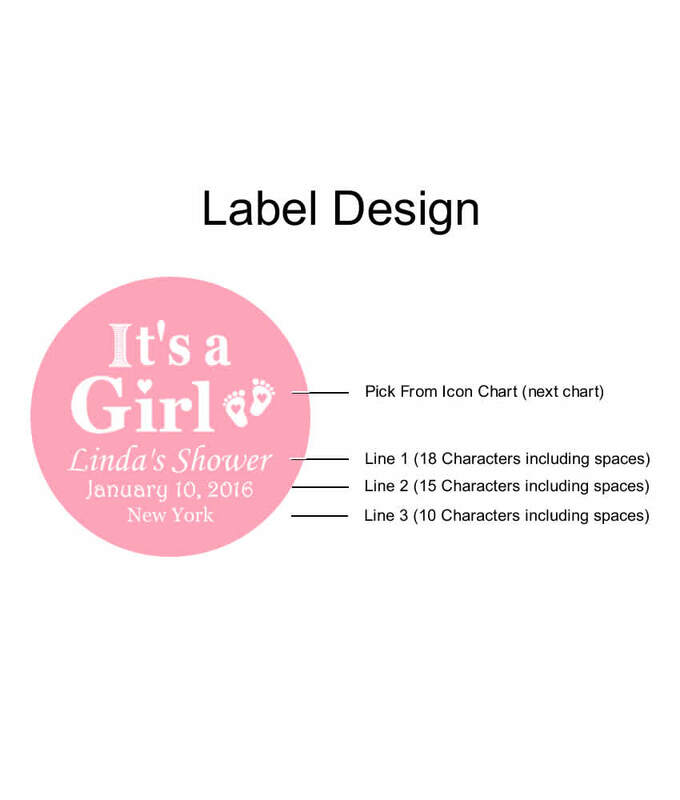 You helped make our baby shower a success. Excellent quality products! Purchased this along with other items. Everything arrived on time. Great quality. great price. Thanks! Cute bottles. Love our custom print. 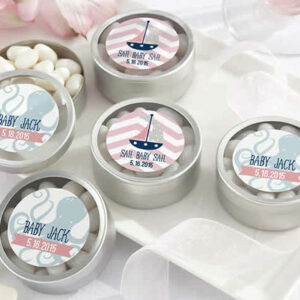 Purchased few favors from this site and they all came on time and look great. 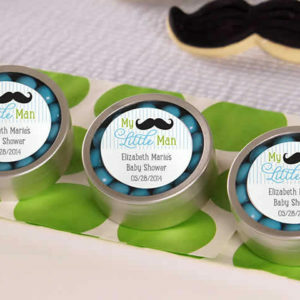 New favorite site for party favors.